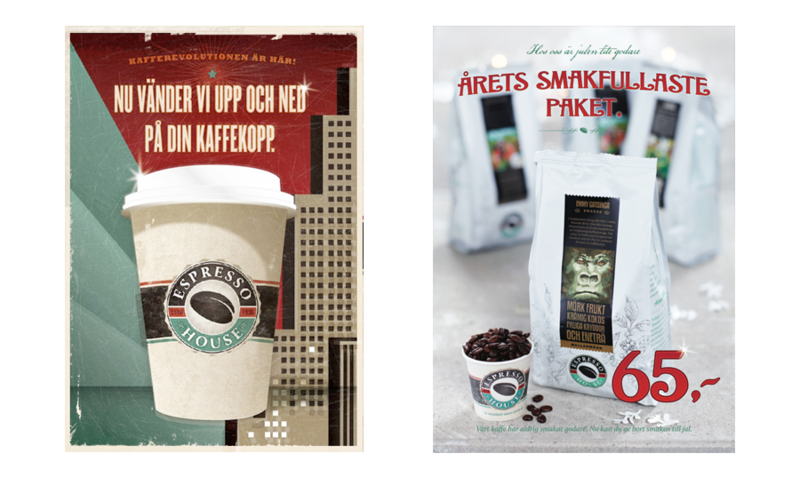 Espresso House is Sweden’s largest branded coffee shop chain in terms of number of outlets and brand, with 120 directly owned and operated units across Eastern, Western and Southern Sweden. 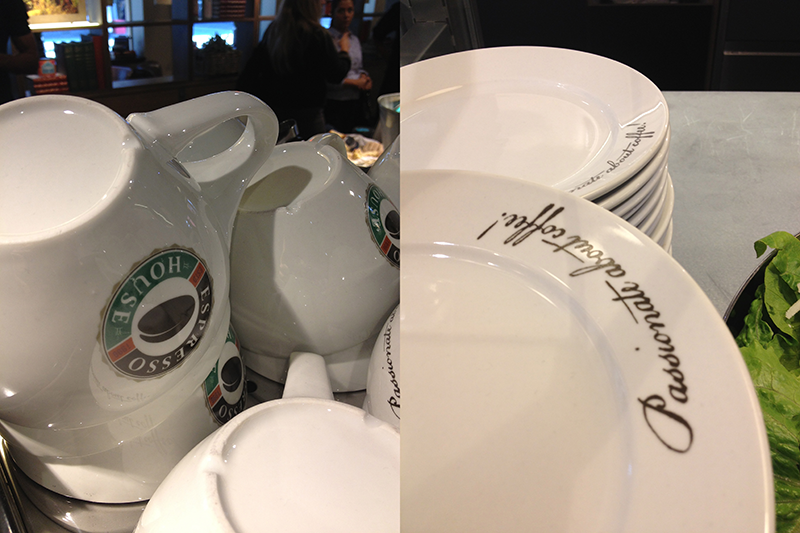 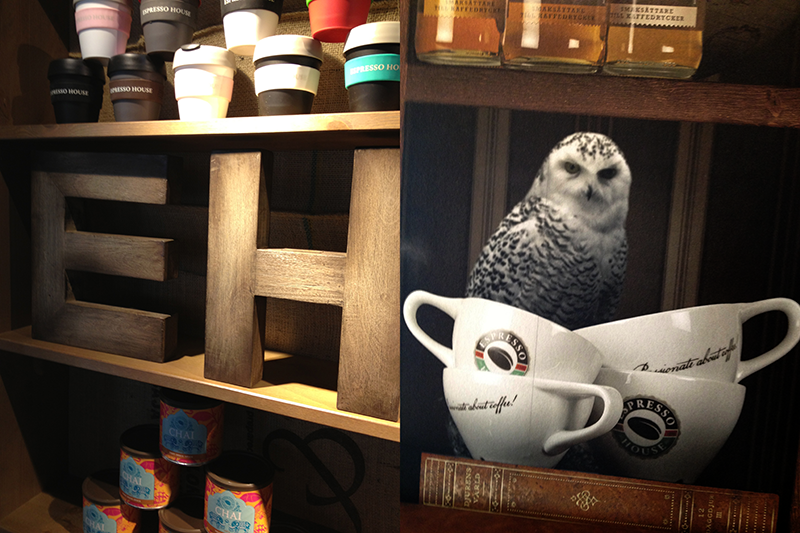 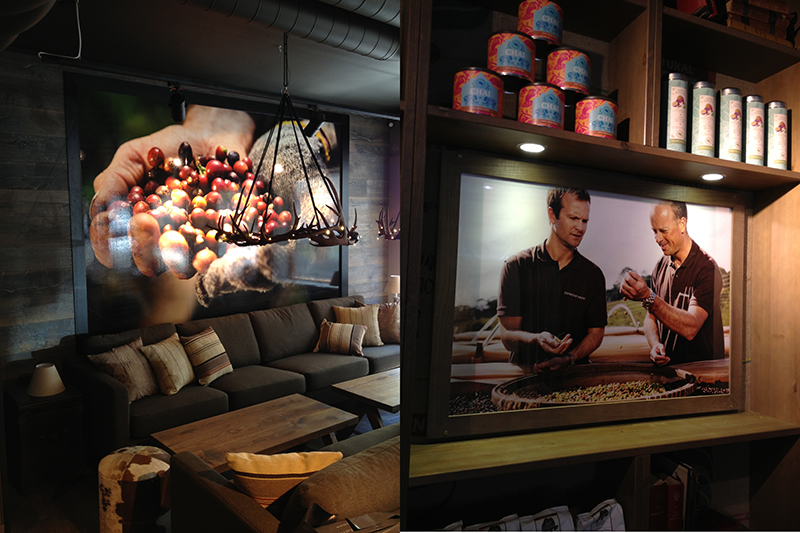 In 2010 Holidesign AS was chosen as a branding partner for the future expression of Espresso House. 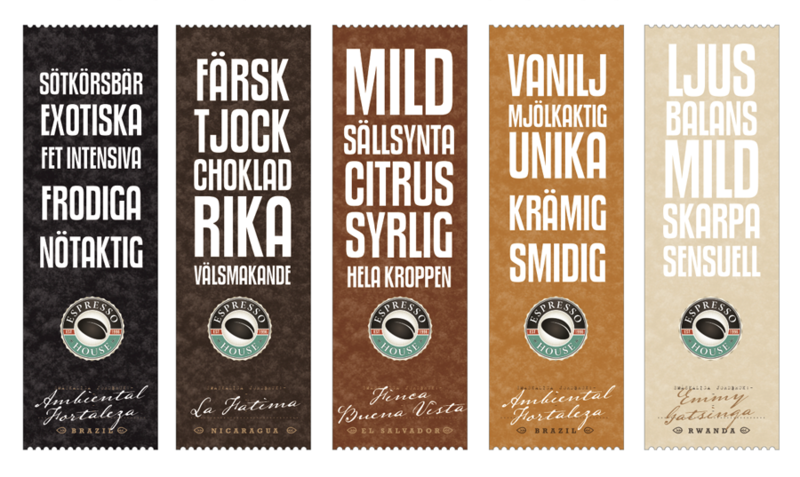 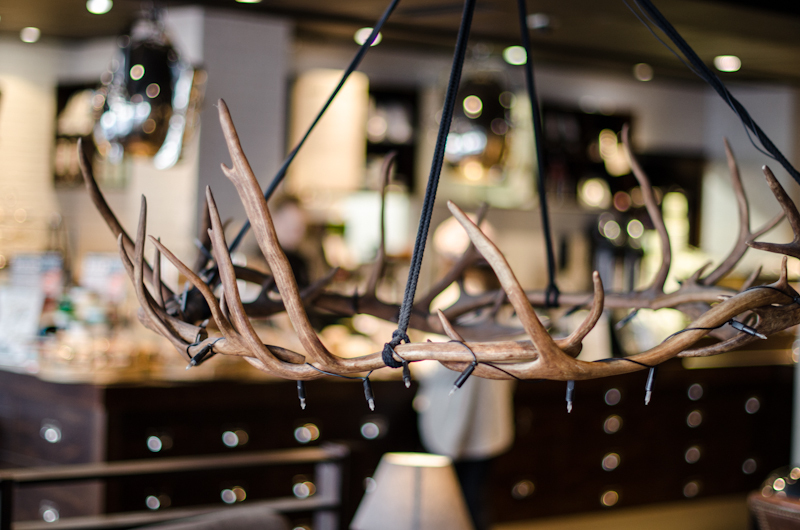 During that year we were responsible for revising the brand identity, redesign of all packaging, in-store graphics, exterior signage as well as consulting on the interior expression.